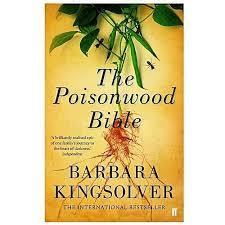 Barbara Kingsolver's The Poisonwood Bible is a story that unfolds in the Congo. The historical figures and events described are real, but the lives of the Price family are fiction. Nathan Price is a Baptist missionary who takes his family with him to the Congo in 1959 but it is through the eyes of the 4 daughters and their mother, Orleanna, that the story is narrated. They take turns describing their lives in a remote Congolese village. 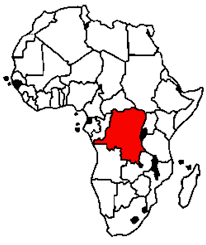 The success of Nathan's mission, he believes, is to convert the Congolese. Three of the four sisters are teenagers when they arrive in Africa leaving a normal American home, neighborhood and school to living in the middle of the Congo in a small village as the only white people with nothing but the land and the tribe to get by. The real differences in these women becomes clear in this new land. Daughter Adah said “Our father speaks for all of us” but in the end we learn that nothing could be further from the truth. Rachel, the oldest daughter mocks her father’s idealism saying, "We are supposed to be calling the shots here, but it doesn't look to me like we're in charge of a thing". Her sister Leah is less critical of their father and she tries to be supportive. Leah’s twin sister suffers from hemiplegia and doesn’t say much but is a deep thinker. Writing out scriptures is a punishment that all the girls are given for disobedience and even five-year-old Ruth May can cite scripture. Orleanna resents the fact that scripture is more important to her husband that the family and says thinking about Genesis: in sorrow thou shalt bring forth children; and thy desire shall be to thy husband, and he shall rule over thee. "Oh, mercy. 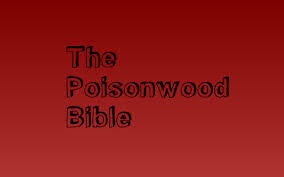 If it catches you in the wrong frame of mind, the King James Bible can make you want to drink poison in no uncertain terms." 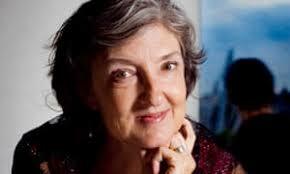 Barbara Kingsolver talent for helping us feel nature surrounding us serve us well in this story. She tells us of the weaver birds and how they work together for months on a nest only to have it become so big that it falls to the forest floor and as Orleanna recalls it she says “I didn’t speak of it to my husband or children, not ever. So you see. 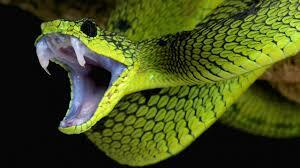 I have my own story, and increasingly in my old age it weighs on me.” That is the message of the book. How life has weighed on these women and how Africa compliments that story.